The New Zealand Army says a raid on two Afghan villages detailed in a new book never actually happened. One of the authors told RT this blunt denial was ‘ridiculous’ and that top military brass are apparently trying to continue a seven-year cover-up. Nicky Hager is a prominent investigative journalist, whose seventh book was released last week. Co-authored with Jon Stephenson, it details a raid led by New Zealand’s special forces, the Special Air Service (NZSAS), conducted in August 2010 in Afghanistan’s Baghlan Province. The Kiwis were stationed there as part of the NATO-led International Security Assistance Force (ISAF). 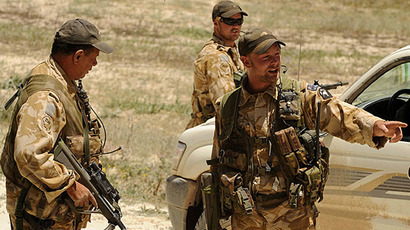 According to the book, the night raid on August 21-22, 2010, was conducted by NZSAS with US air support and with help from the Afghan security forces in response to the killing of Lieutenant Timothy O'Donnell earlier that month. Described as a “revenge” for the death of O'Donnell, the first of the 10 Kiwi troops killed in Afghanistan, it targeted two villages where militants responsible for it were thought to be hiding, authors said. The raid resulted in no militants killed, according to the book. Instead six civilians were killed, including a small girl, and 15 others were injured, it alleges. The publication is based on interviews with more than three dozen people, some of them directly involved in the raid, the authors said. The sources, who spoke to the investigators on condition of anonymity, came from New Zealand, Afghan and US military, as well as from the villages affected. After the book was published, the New Zealand Defense Force denied that the events described in it ever happened. In a statement release on Sunday, it said Operation Burnham, which the authors investigated, took place at a different location than the two villages mentioned in the book. It also challenged other assertions made by the authors, including the accusation of killing civilians in revenge for O'Donnell’s death. “The senior defense people are either sure they would manage to trick the public or they will probably going to end up losing their jobs, because they are just denying everything. We believe it is ridiculous and they cannot get away with it,” Hager told RT. He said that the story described in the book is very important for New Zealand, because the country “prides itself in being very ethical with its military forces and helping around the world.” What Hager and Stephenson found in their investigation is the opposite of that and may constitute a war crime, they say in the book. 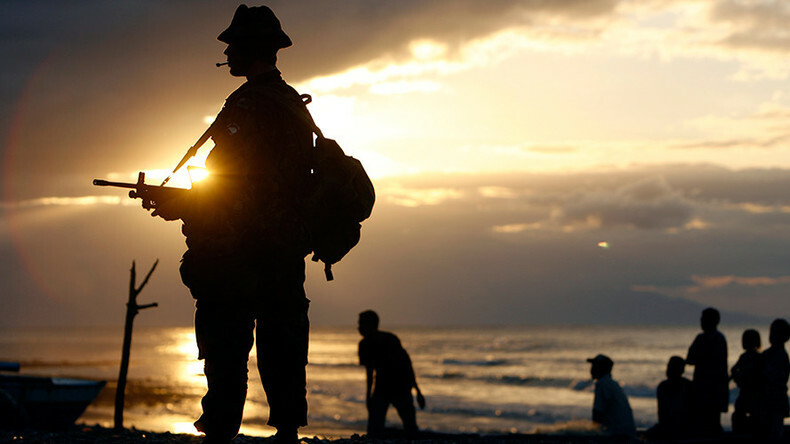 New Zealand Prime Minister Bill English said on Monday that he had no reason to suspect the NZDF of misleading the public on the allegations. “Certainly [we have] enough of the picture that the allegations of war crime seem to apply to some other place and not the place where the New Zealand operation was carried out. So it is unlikely we would have an inquiry into those war crime allegations,” he told Radio New Zealand. Hager’s previous books investigated shady practices of New Zealand’s government, including electronic surveillance, involvement in the ‘War on Terror’, suppression of environment activists and general decision making processes.